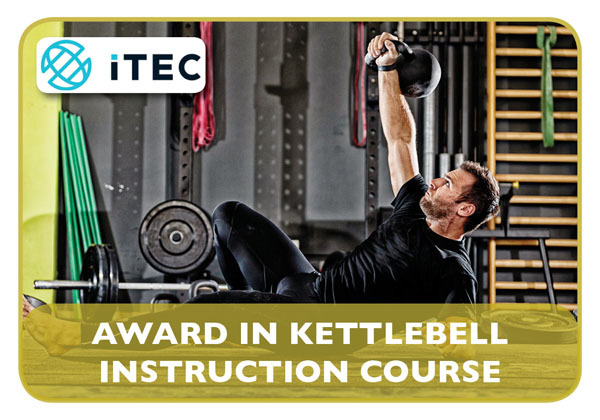 Litton Lane Training course trainers are all qualified and experienced specialists in their own area of expertise. Trainers need to have this solid background of qualifications and experience before being approved to teach on any of the courses offered. Our trainers are also continuously updating their own education in order to ensure that they stay to the forefront of their professions. 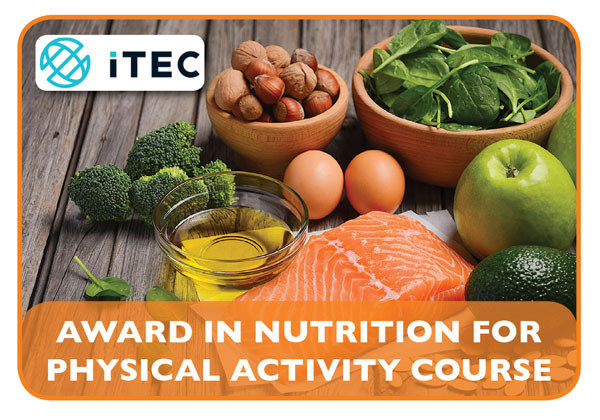 The desire and commitment to continuously read, research and attend seminars or conferences is crucial to the ongoing development of any health/fitness professional. Our trainers are enthusiastic, helpful, friendly, and go to great lengths to ensure that students both enjoy and benefit from all courses. Why should you choose Litton Lane Training? At Litton Lane Training we train students not just for examinations but for the work that they will be involved in following these exams. 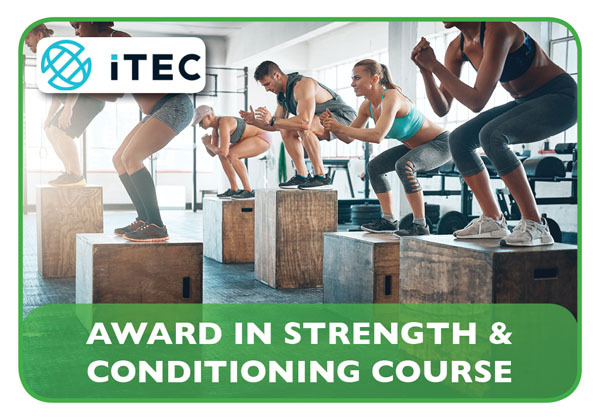 Our courses comprehensively cover a full Fitness Instruction & Personal Training syllabus including a qualification in First Aid along with optional qualifications in Group Studio Instruction and Strength & Conditioning, ensuring our students are employable and up to date with the industry requirements.